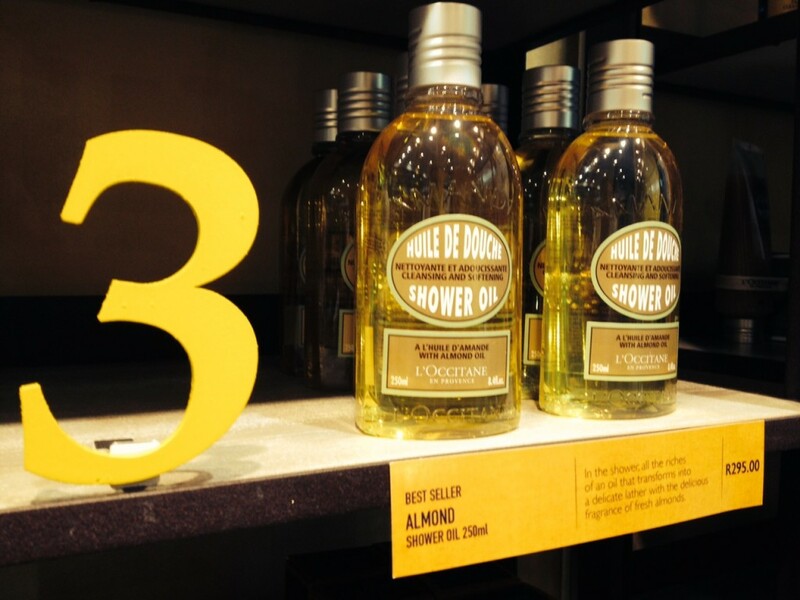 Its no secret that I am a huge fan of L’Occitane, but yes, I do use other brands in my hair, skin and body routines. Among the other brands that I use are Jack Black, Clarins for Men, Dermalogica, Redken for Men and American Crew. Then, I discover another product from L’Occitane that reaffirms why my gym toiletry bag includes more L’Occitane product than any other. And, if you are looking for a totally luxurious shower product that you will not want to share with just anyone – then get your hands on the Almond Shower Oil. Now, before you ask why an Almond Shower Oil, lets me first explain that its a soap that comes in an oil form. 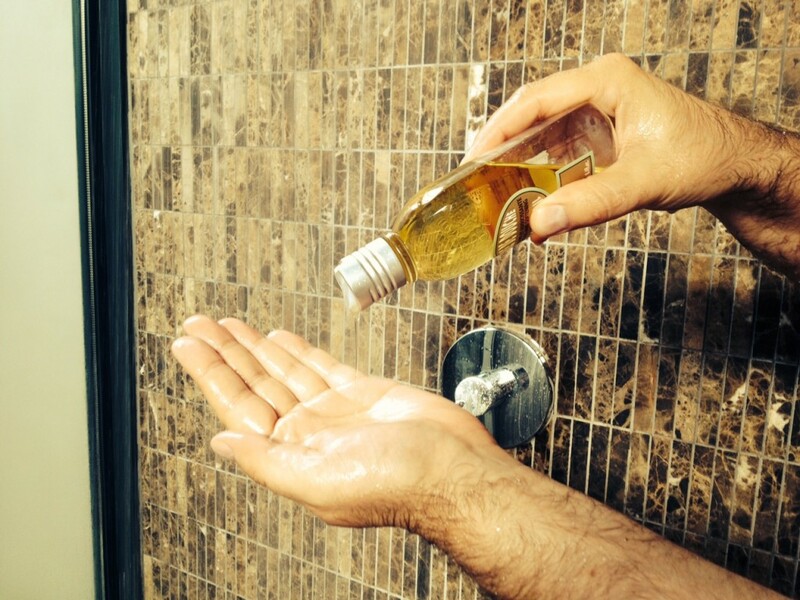 The Almond Shower Oil is made up of primarily, yes you guessed it, Almond extract, but also Grape vine and Rosemary. The result is a rich and smooth oil, which delivers a damn strong almond scent, without stripping the skin of its hydrolipidic film (another fancy term, just meaning the skins natural protective barrier). Rich and smooth…and the oil too. The product has developed something of a cult following, not as strong at the Shea Butter Hand Cream’s obsessive following, but a growing base of consumers that have fallen totally for this product, and now use nothing else. I suppose its the combination of the rich texture, the deep yellow colour, the phenomenal scent, and the lather it creates that locks you in. Its become so popular, particularly among men in SA, that it has climbed up the ranks of L’Occitane’s best sellers to a well deserved number 3, just behind the Immortelle Divine Cream (which I am particularly excited to be reviewing in the coming weeks) holding the number 2 spot, but everything trails behind the product that holds the number 1 spot, and has done so for many years, the Shea Butter Hand Cream. But the product is also extremely versatile in its use, particularly for the hairy ones among us. While the oil makes a great body cleanser, the oil also makes for a great shaving oil. What a razor needs is something that will lather the skin for a soft but close glide, but not dry out the skin, especially when sliding a razor across your face and down your neck. It is not surprising that a close shave does as much an exfoliation as a actual exfoliator, so you do want to use something that will allow for a smooth glide and soothing finish, not aid in stripping the skin’s protective layer. 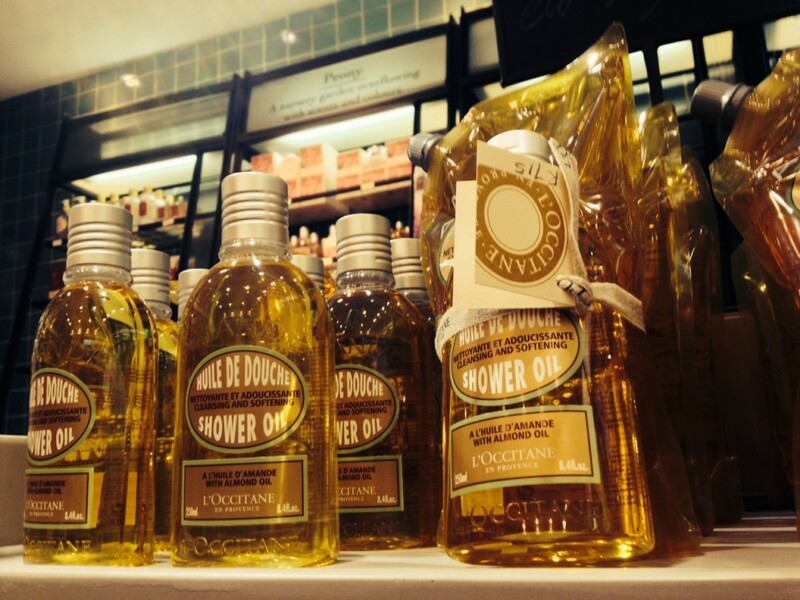 L’Occitane also knows that we love this product so much, that yes, we will probably use too much, and will need to top up sometimes towards the middle of the month, so the oil is available in a refill. Simply decant this into the bottle and carry on. 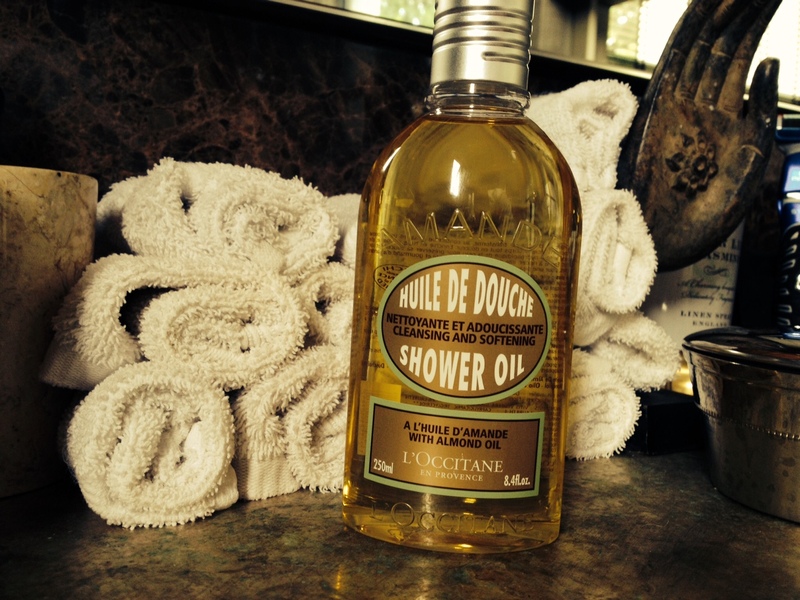 L’Occitane’s Almond Shower Oil is a perfect product for the guy who likes to indulgence in the shower, especially when there someone special sharing the shower. The fact that’s its L’Occitane should impress her, then the scent will melt her, and your application of the product to her back will turn up the heat even further. The Almond Shower Oil 250ml bottle retails on the South Africa L’Occitane online store for ZAR 295,00 while the 500ml Almond Oil Eco-refill pack goes for ZAR420.00.